Talc, Mica, Calcium Aluminum Borosilicate, Zinc Stearate, Octyldodecanol, Myristyl Lactate, Octyldodecyl Stearoyl Stearate, Isononyl Isononanoate, Silica, Calcium Sodium Borosilicate, Tin Oxide. 02 Minx includes three matte shades and three shimmer shades ranging from light to dark—all with captivating warm undertones. Bring out your inner makeup artist—even when you’re on the go. Each pocket-sized Theory Palette features six harmonious shades of high-pigment eye shadow designed to blend seamlessly and stay all day. Open the palette and flip it back to convert it into an easel. 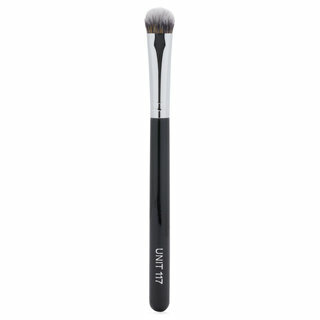 Dip an eye shadow brush into the eye shadow and sweep it over the eyelid, into the crease, or up to browbone—the options are endless! 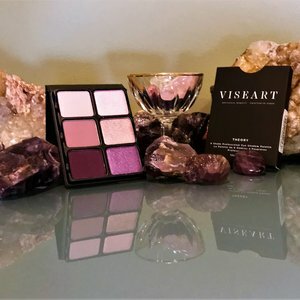 Even though the cost per shadow of the Viseart 12 shade palettes is completely reasonable, I had a hard time taking the plunge. So when these smaller palettes were released, I decided to take the plunge and see what they were all about. I'm completely ruined for other brands now. 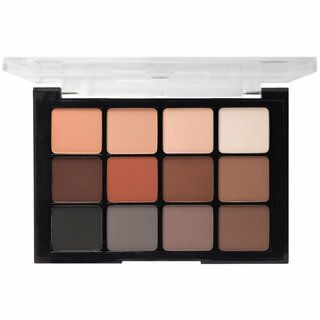 This cashmere palette is perfectly composed as a neutral palette for my fair/light complexion. 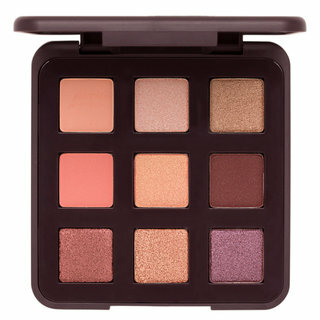 And I loved it so much, I immediately bought the minx version and 2 of the larger viseart palettes. I will say that the one shimmer shade in the middle of the cashmere, is really hard to get color payoff with, but even with that drawback, I would gladly purchase this palette again. And I will shortly be completing my collection of the theory palettes with the chroma. I have never experienced shadows that blend as effortlessly as these. Buy one. Buy all three. Buy it all. You won't be disappointed. The texture is pretty powdery. There's not a huge amount of fall-out, but I was surprised with the amount I had to clean up. 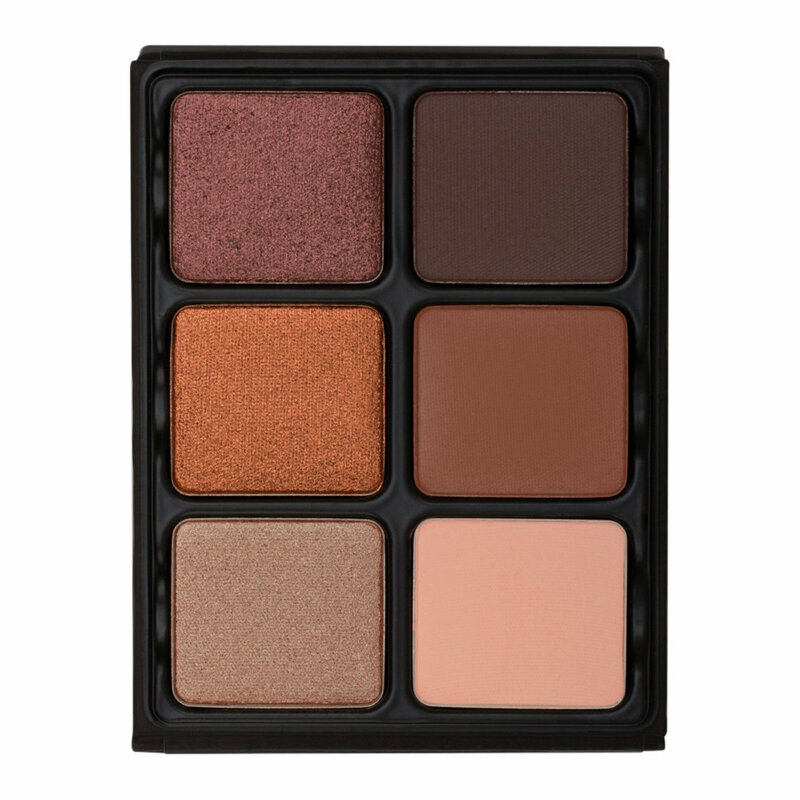 Not a huge amount, but I've been spoiled by Tom Ford shadow palettes, which are like butter, and are my absolute HG fave. Charlotte Tilbury's palettes come in second. I also found the ViseArt more difficult to blend over eyeshadow primer (Urban Decay) than my other shadows, and I have the best brushes (WG, Chikuhodo). 1 palette. 6 shades. Endless looks! These mini Viseart palettes are fantastic! 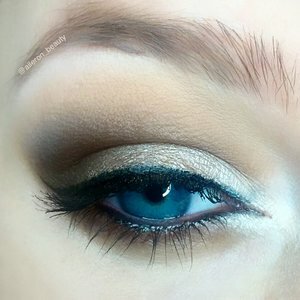 I love the way they are curated for warm, cool or neutral eye looks. I picked up shade 02 Minx and have had a lot of fun using it. I find the shadows to be extremely pigmented. They have the same powdery texture that is typical for Viseart shadows. And while many would lead you to believe that is a bad thing, it's not! It's only bad if the product doesn't have great pigment. 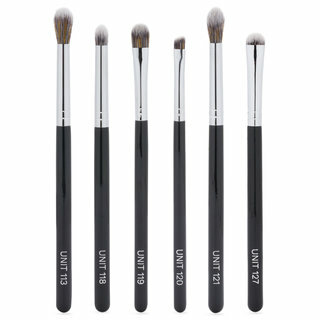 These take some work to blend because of how pigmented they are but the results are stunning. With proper application technique you won't have fall out and you will love how long wearing these shadows are. The only two drawbacks for me with the Minx palette is that I wish it had a more natural transition shade and I'm not crazy about the packaging. On one hand I love it because it's small, compact, seems durable and perfect for my busy travel schedule. But on the other hand it's a little awkward and seems like it's going to get beat up pretty easily. But I love that Viseart has created a more consumer friendly product and this is the perfect way to dip your toe into the Viseart world! I was so disappointed at the quality. The palette looks gorgeous but the colors are way bright and was a huge fallout mess. The matte colors are dull and do not blend well. This is the prettiest Theory palette yet! I love greens and this doesn’t disappoint, you can wear the shimmers alone or layer them for a different look! Layer the light green over the emerald and you have a golden olive and so on. 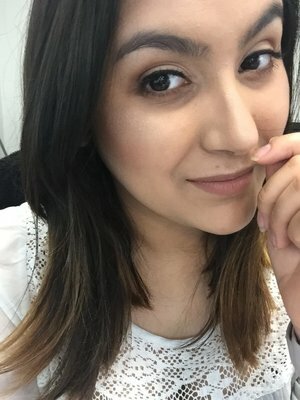 This has been my go to palette for a quick effortless yet stunning eye look. 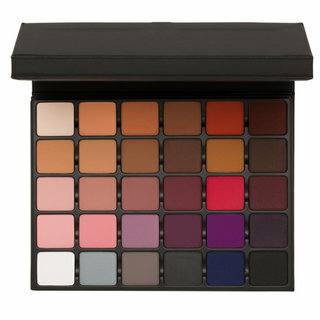 This colors in here are classic colors that will work for every eye shape and color. I mainly use the matte side since I'm not really into shimmer at the moment but even those shades are gorgeous and would look beautiful paired with the matte side. This is the palette I pull out when I'm running late or don't have a particular look in mind. A+palette. When I bought this pallette I was a little put off with how small the product was for the cost and truthfully a little upset. After finally swatching it, I realized these shades were GORGEOUS!!!! It's been my core go-to for work daily look but not too va va VOOM. Ya know? 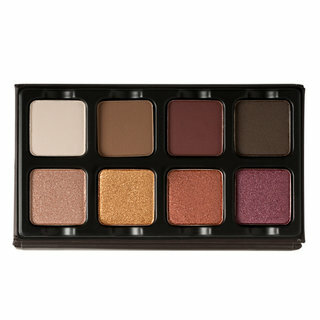 No regrets at all purchasing this and I look forward to purchasing the other 2 theory pallettes as well!